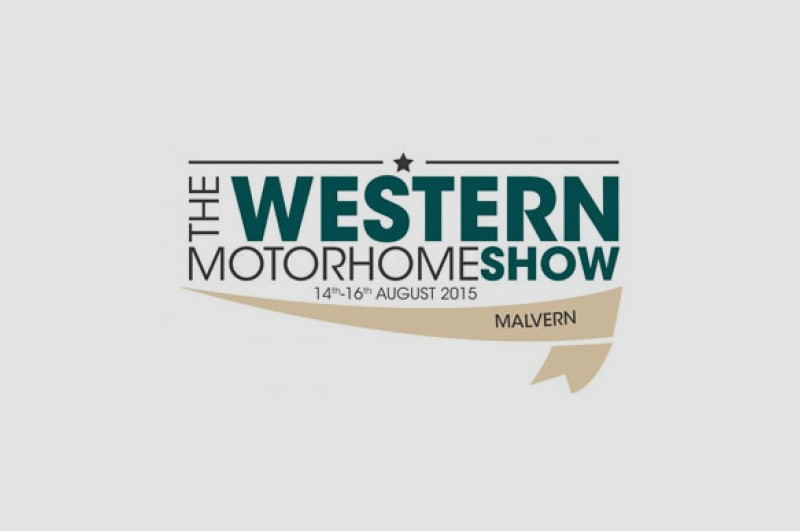 SvTech is very pleased to report that the Western Motorhome show last weekend was a great success. It was a pleasure to meet so many previous uprating customers, who stopped by the SvTech stand to let us know how they were getting on, and to pass on their appreciation at solving their payload issues. 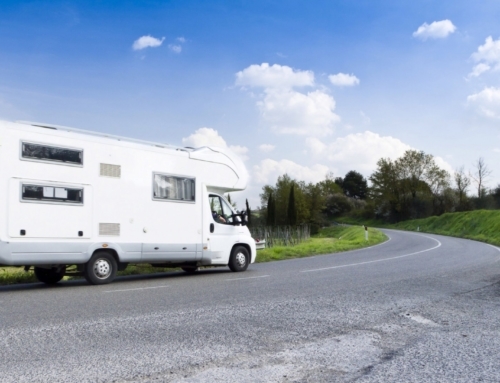 However, it was also eye-opening to realise how many motorhome owners were completely unaware of the perils of overloading their vehicles, and that there is a solution, provided by SvTech. 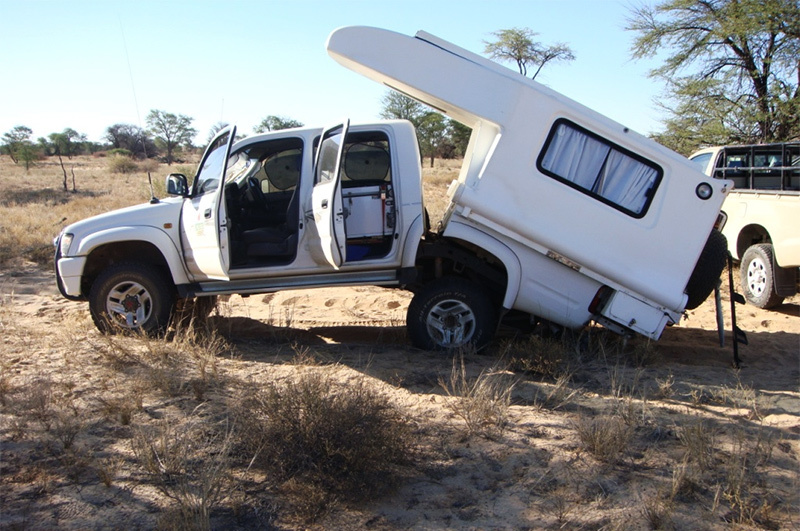 So many people talked about their shock at discovering they were overloading their motorhome when they had taken them to a weighbridge, because they hadn’t factored in the weight of the accessories and extras they had put on, or in, their motorhome. 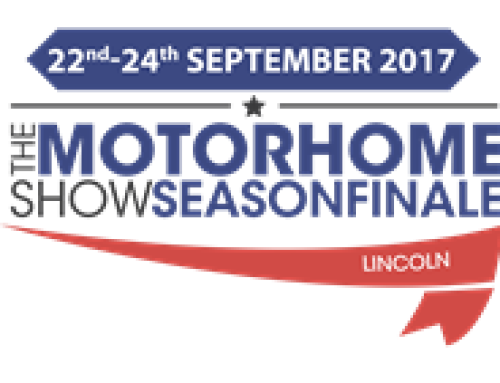 Fortunately SvTech was able to advise them on their payload problems, and will be uprating their motorhomes over the coming weeks.